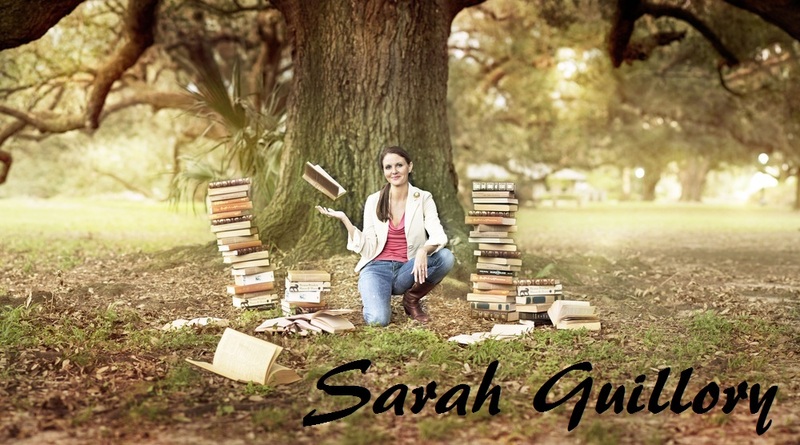 Sarah Guillory: RECLAIMED on Sale! 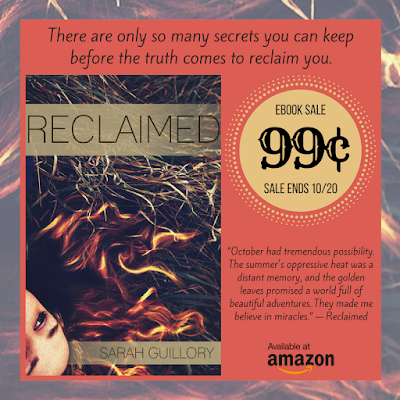 For a limited time, you can get the Kindle version of Reclaimed for only 99 cents! 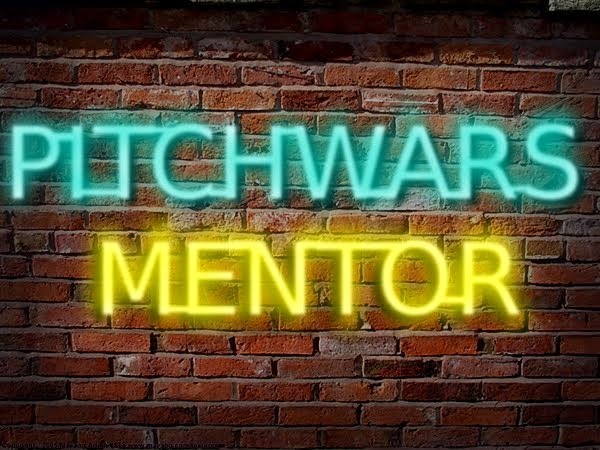 So if you're at all interested in small Southern towns, flawed characters seeking redemption, contemporary YA, or saving money, this might be for you.